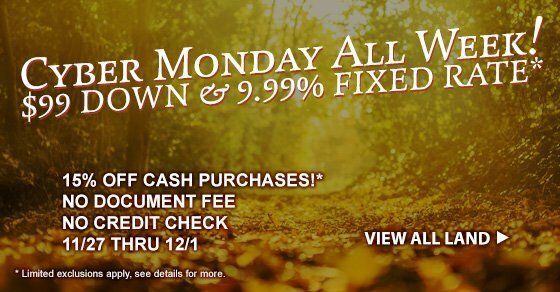 Through November 27th, you can buy land with no down payment, a fixed rate at 10.99% for 15 & 20 year terms, and one lucky winner will get $5,000 off their purchase! The drawing will be live on Facebook, November 29th! 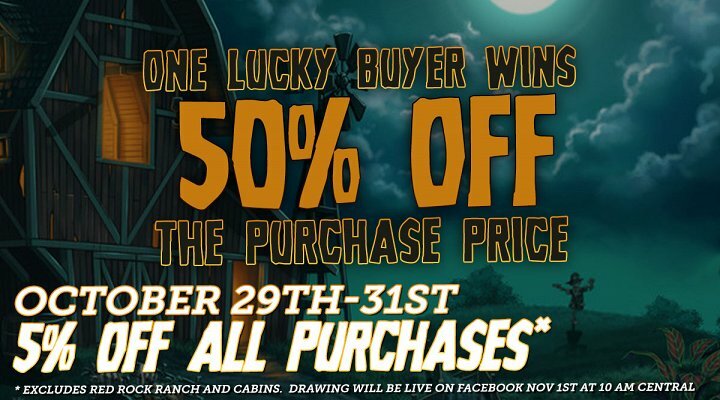 *Excludes Red Rock Ranch and cabins. The drawing will be live on Facebook, November 1st at 10 am central time! 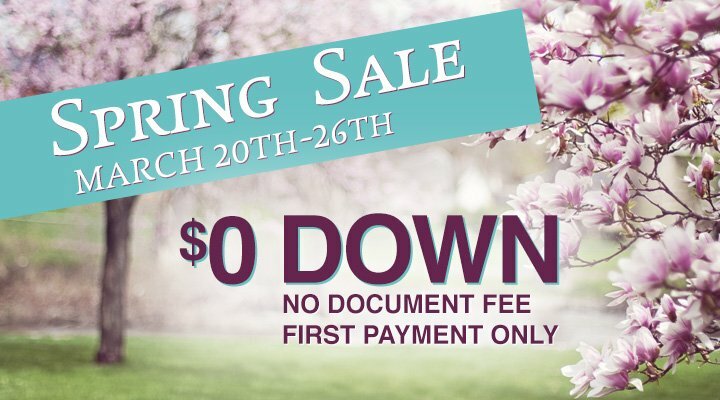 Spring is here, and we're celebrating our favorite time of year with $0 DOWN with no document fee! All that's due upon closing is your first month's payment. 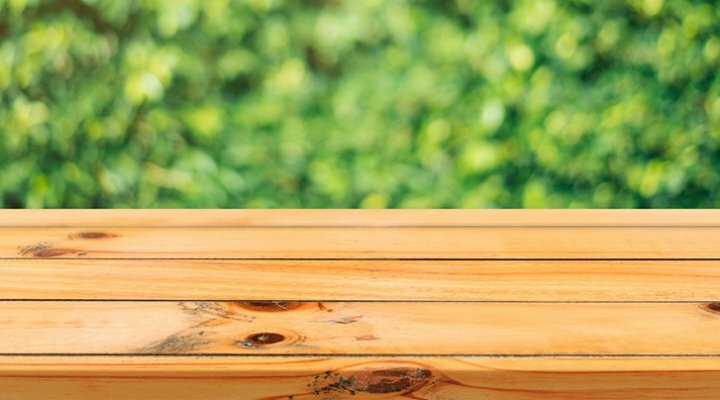 It's that simple; you can enjoy the beginning of spring on your new property right away! Don't need financing? We're taking 10% off cash purchases and also waiving the document fee! Today at my job, I was requested to go to Oklahoma to take pictures of property and assist our land developer. I thought to myself, “Ehh, Oklahoma…well at least it’s not a day in the office.” After a 3 hour drive and tons of snacks, we arrived in a small town named Wilburton, where everything closes before 10pm. Wasn’t quite what I was expecting, but it was still interesting to say the least. Winter has finally arrived! Along with pumpkin spiced goods, holiday music, and gift giving.. there's cold weather! 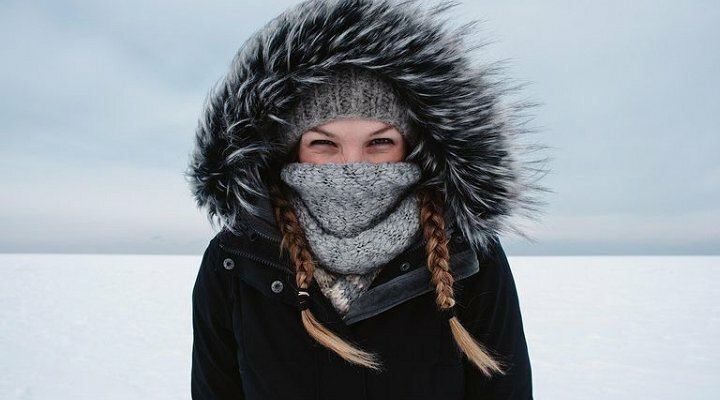 Here are a few tips to stay warm when out in the wilderness. Our financing is always hassle-free, guaranteed, and requires no credit or background checks. Just make your down payment, and the land is yours to enjoy! -Find sunny area (most plants need sunlight to thrive). -Make sure the area drains well (Avoid hard surfaces like concrete). 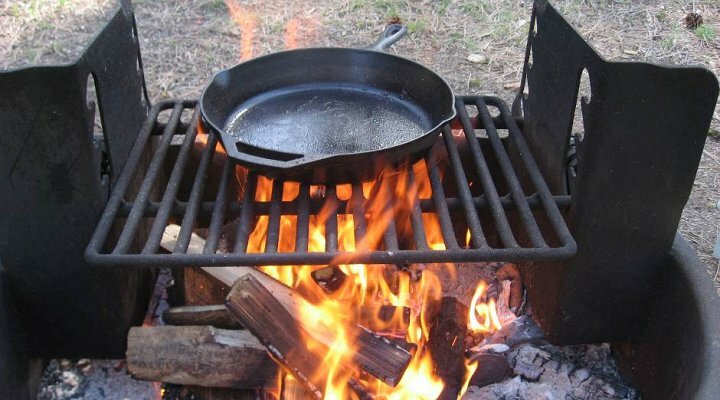 When visiting land off the grid, most think it will be a walk in the park. And, most of the time it will. But, we still can’t forget why we have shows like “I shouldn’t be alive” or “survivor Man”. Well, because accidents happen and simple planning can create big mistakes. 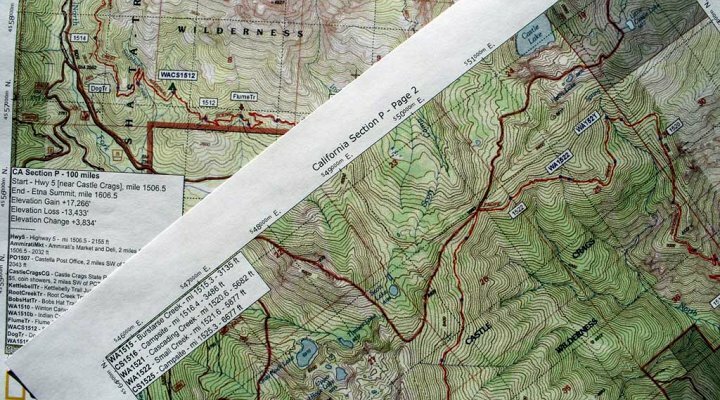 These five items on this list may seem like a no brainer, but trust me, they get over looked when trekking through the wilderness. Become a land owner with no down payment or fees! There's something about having land of your own. 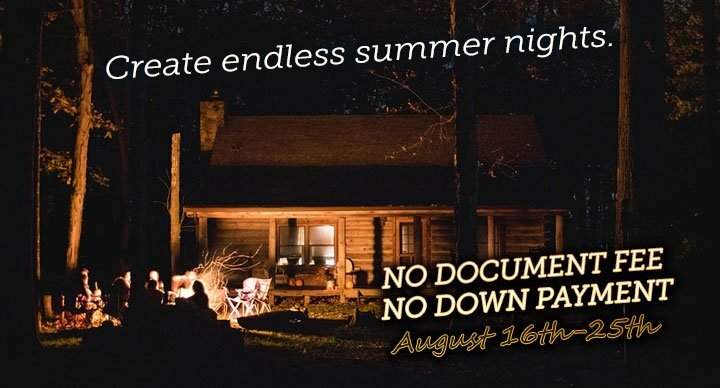 Nobody to answer to, space to breath, and the ability to create somewhere for you and future generations to enjoy endless summer nights with friends and family. To make the transition into land ownership even easier, from now through next Friday (8/25) Wednesday 8/30 you can buy land with no document fee — a $299 dollar savings — and no down payment required! Simply make your first month's payment and that's it! Our financing is hassle-free, and requires no credit or background check. 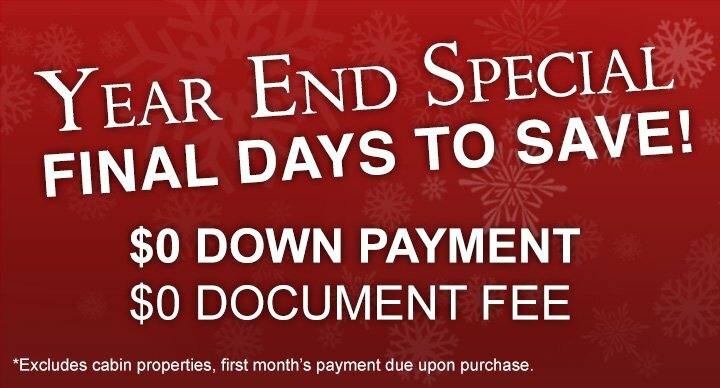 Through the end of 2016 save big with $0 down and $0 document fees! This is an immediate savings of at least $598! * Valid on all properties through the end of 2016. 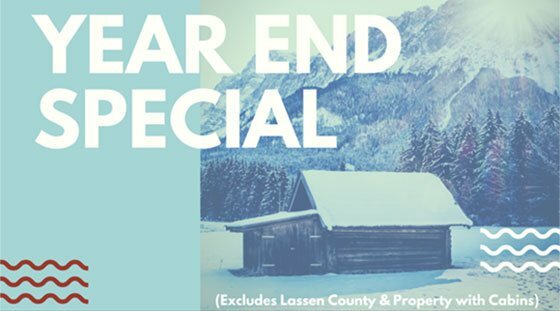 ** Paired with our easy financing with no credit or background checks, you can ring in 2017 on your new land! If you'd like to take advantage of this offer, simply give us a call and our friendly staff will take care of you! *Based upon $299 minimum down payment and $299 document fee. First month's payment due upon purchase. 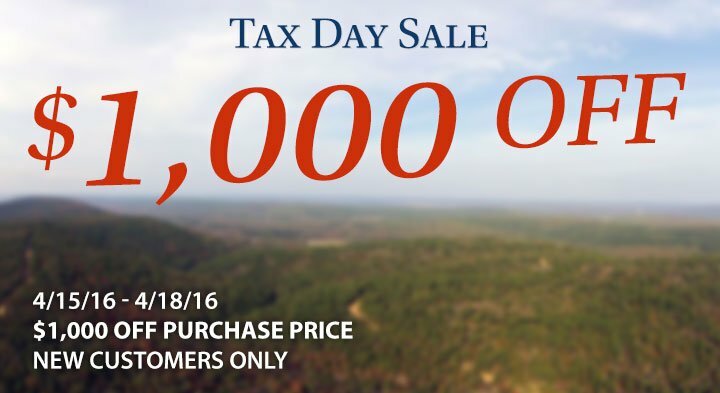 **Excludes cabins, offer valid through December 30th 2016. We're offering $1,000 off all* properties through Monday the 18th! Starting Friday the 15th, we'll take $1,000 off your purchase price! Currently we have affordable land for sale in Colorado, Kansas, Kentucky, Missouri, Oklahoma, Tennessee, and Texas! Our properties range from home lots in a golf course community to vast landscapes perfect hunting and recreational use. 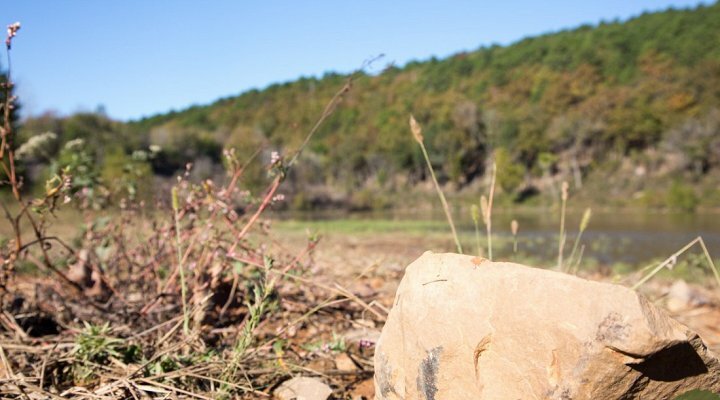 Announcing Montgomery Ranch in Oklahoma! 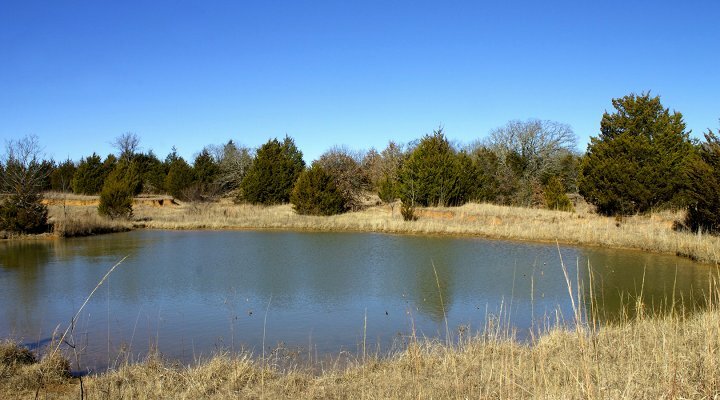 We have a new Oklahoma property available in Love county near lake Murray, just outside of Marietta and Ardmore! Tracts range in size from roughly 5 to 18 acres complete with pond lots, electricity, and gorgeous open meadows. This is a land with an abundance of beautiful pine trees, open meadows, and fabulous panoramic ponds with great backdrop views of gently rolling hills.